Looking to stay in shape or improve your physique for the summer to have a beach body that you are not afraid to show-off? Well, what you consume is a huge contributor to losing weight and shedding stomach fat, and nutrition facts of the food you eat are important. A great best friend to have is low carb poultry and it’s a great protein to eat when maintaining or working towards your physical goal. 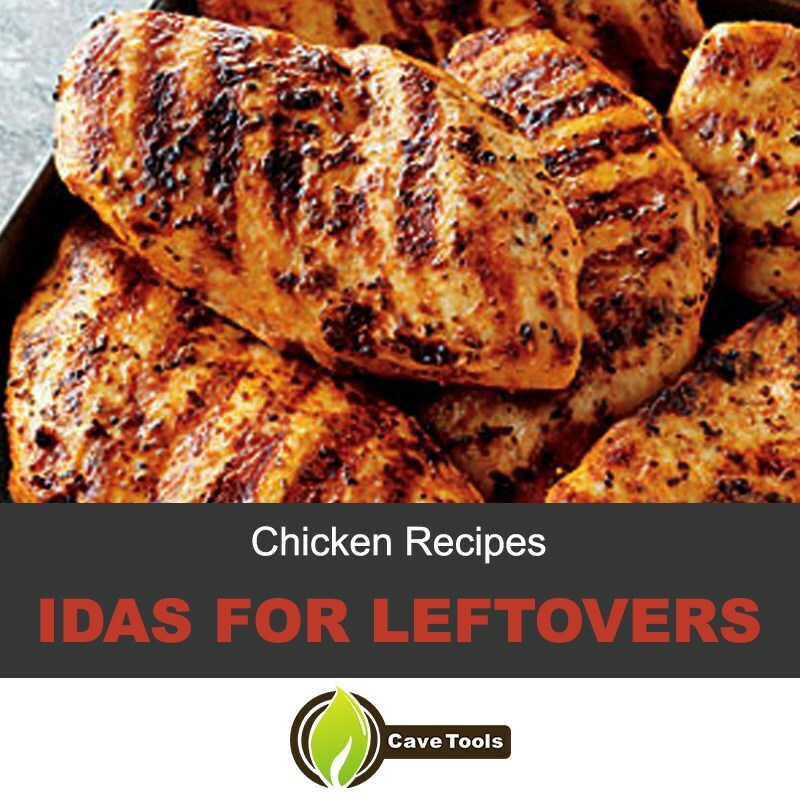 Here are a variety of ideas for dinner recipes or to prepare healthy chicken recipes for any lunch or dinner. They will keep things fresh and you will never get tired of eating skinless chicken breasts or baked chicken breasts. Check out these easy chicken recipes to help you look and feel your best! Looking for something easy to whip up for a chicken dinner? Here are some great grilled chicken recipe ideas that can make your kitchen experience enjoyable. Step 1: Marinate the raw chicken by mixing the lemon juice, garlic, olive oil, and salt/pepper. After letting that marinate overnight (or cook right away, does not matter). Place the chicken on the grill of your choice and cook each side from 6 to 8 minutes. Follow the cooking times. 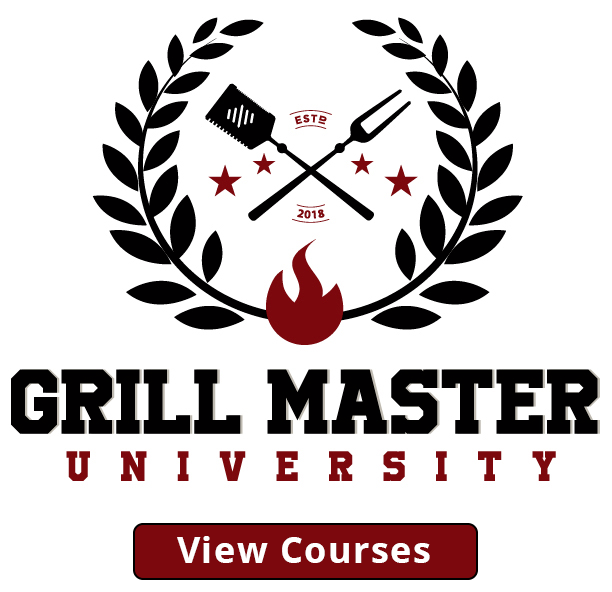 Check this tutorial to learn more about how to grill skinless chicken breast! Step 2: In a mixing bowl for the dressing, mix the ingredients listed about for the dressing with a whisk. Step 3: Building time! Put the chicken breasts and the dressing in a wrap (spinach or tomato will be delicious, but wheat is recommended for proper digestion). 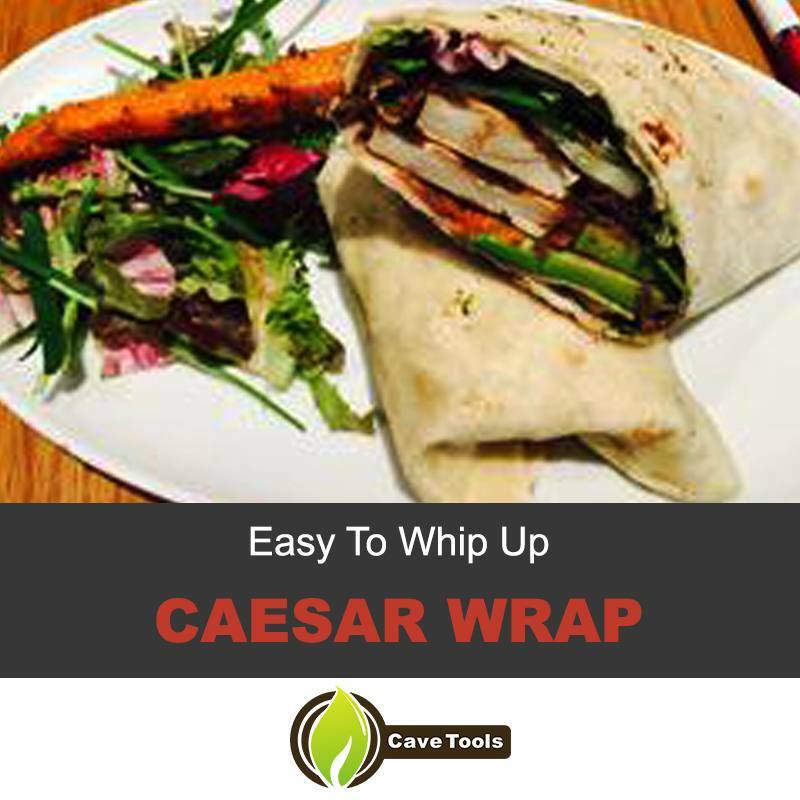 Add tomato and Lettuce to complement the wrap and enjoy! Step 1: Combine all the ingredients for the chicken patties into a bowl and mix with your hands thoroughly. Cook chicken on the grill for 6 to 8 minutes each side. 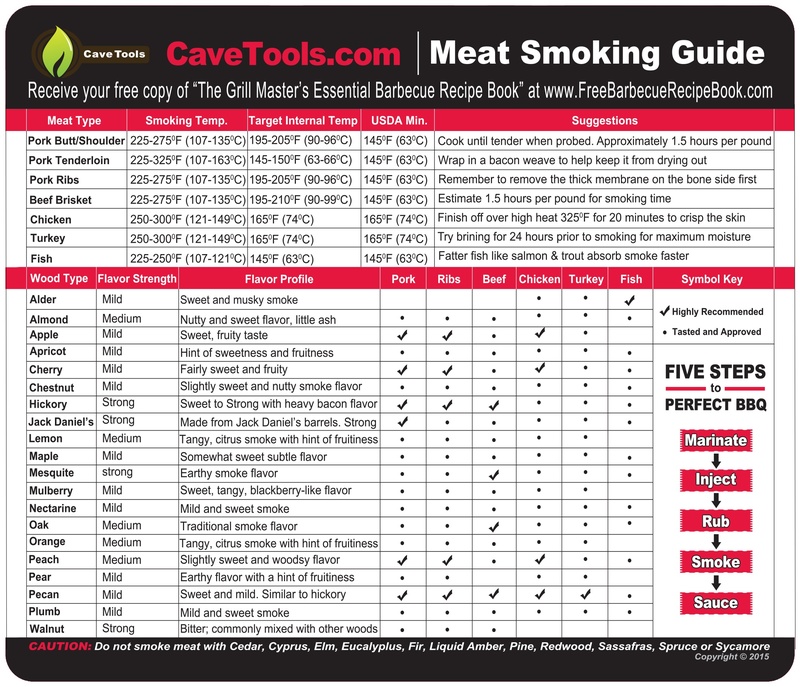 Follow the cook times. and check internal temperature for readiness. Step 2: Mix the ingredients for the sauce in a bowl and whisk. Refrigerate the sauce for 30 minutes or up to an hour. Step 3: Put your patties on a healthy toasted whole grain bun, and add lettuce tomato, avocado, and the aioli! Need some inspiration for tonight’s chicken dinner but a little stumped? Well, you came to the right blog post. An easy way would be to add brown rice or cauliflower rice or a bit of goat cheese as a side dish to your chicken thighs, garlic chicken or other chicken weeknight dinner. Here are some easy left over chicken recipes that will put last night’s leftovers to tonight’s main course! Cranberry Pecan Chicken Salad – You will smile from ear to ear after trying this chicken recipe! Asian Noodle Chicken Salad – A new look at salad! BBQ Chicken Quesadillas – Very easy, just make sure to use reduces fat cheese and whole wheat tortillas! Implementing lean chicken dishes into your diet is always a wonderful choice, but veggies are important as well. 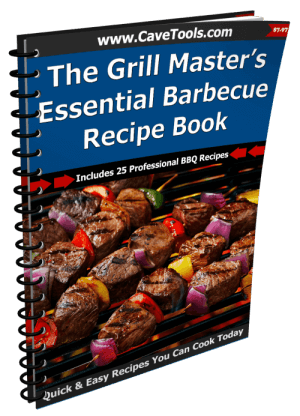 Look out for out next Lean Mean Grilling Guide for vegan diets! What is the best way to grill chicken breasts? We’ve all had those chicken breasts that are dried out, chewy, and not too flavorful. You can avoid all of that by grilling chicken breasts the right way! It all starts by brining your chicken to make sure it has extra moisture and flavor. Then, grill the chicken on a medium-hot grill for 5 to 8 minutes a side. 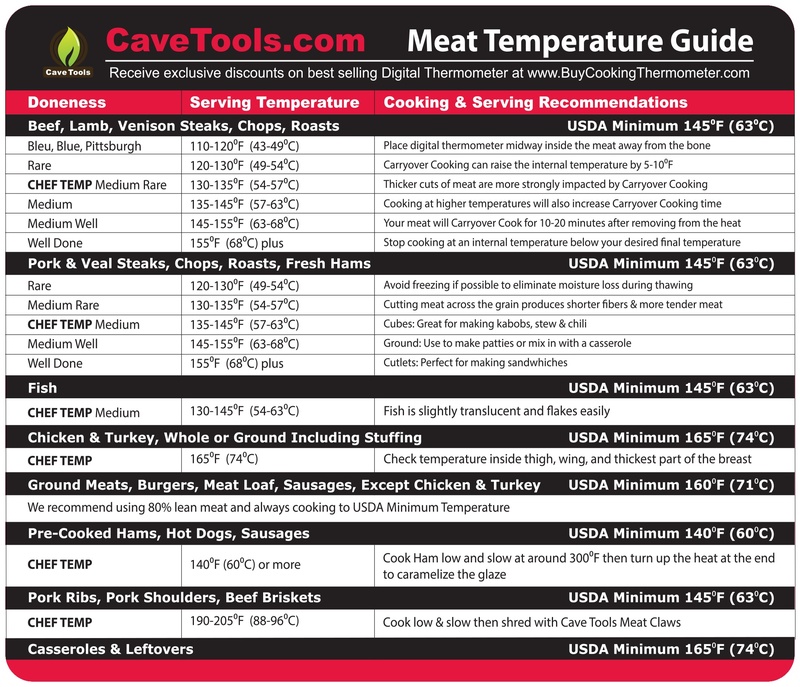 When the chicken reaches 160 degrees F on an instant-read thermometer, it’s finished cooking. It will continue to raise in temperature as it rests. How long does it take to grill a chicken breast? 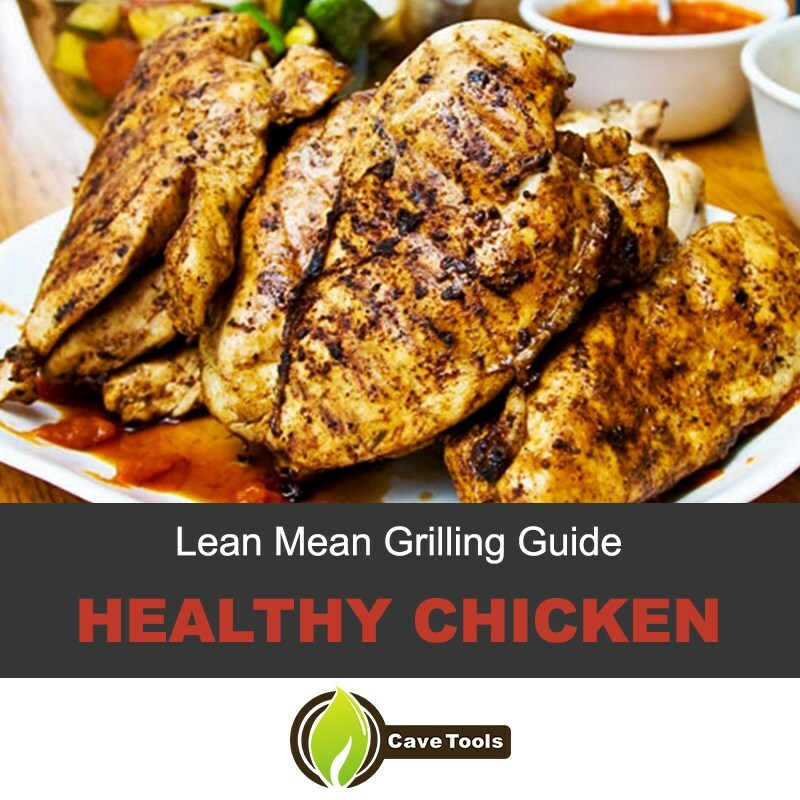 A chicken breast is a very lean piece of meat, so it doesn't take long to cook. It should only take 10 to 15 minutes total, depending on how thick your chicken is. The best way to know when the chicken is finished cooking is to use an instant read thermometer. How long is leftover grilled chicken good for? 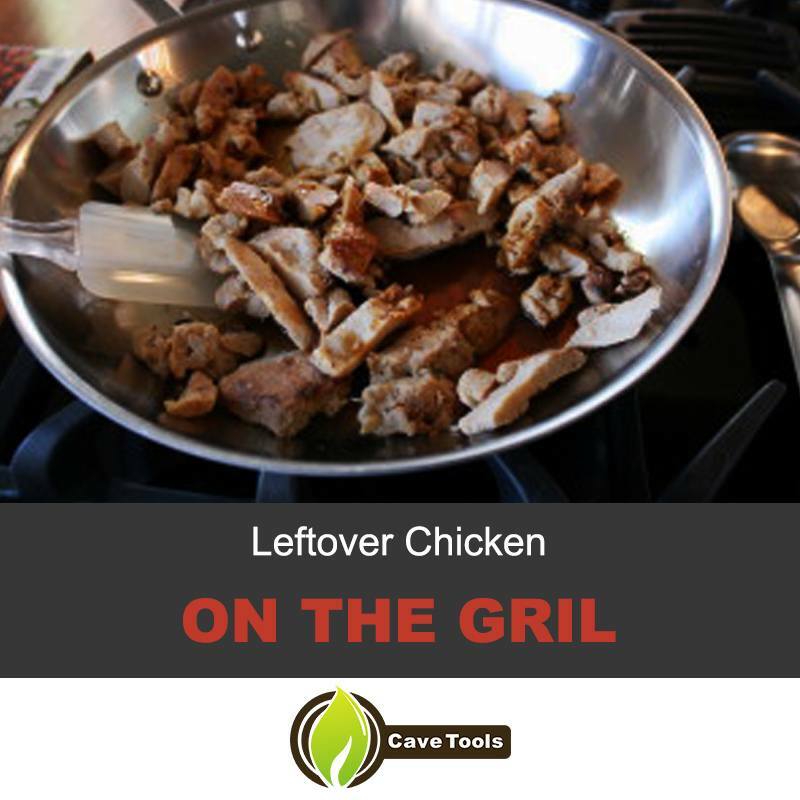 If you cooked too much chicken, you should definitely save the leftovers! Allow the chicken to cool completely, uncovered, in the refrigerator. Then, cover it or place it in an airtight container. It should stay good for about three to four days in the refrigerator. What can I do with leftover grilled chicken? There are so many great uses for leftover grilled chicken! Use them to make a flavorful chicken salad, or make tacos, nachos, or quesadillas. 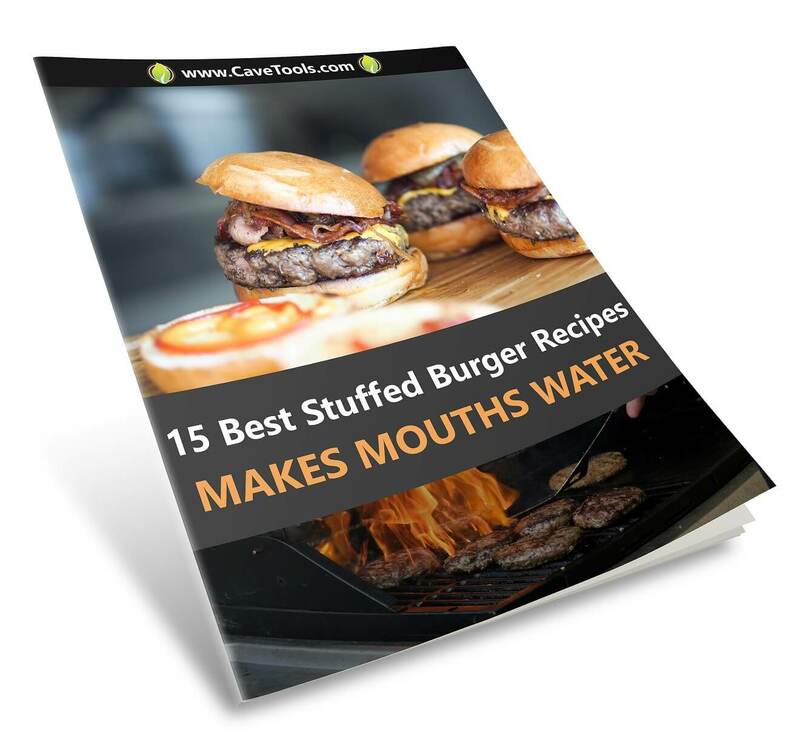 You can even smother them in barbecue sauce and make BBQ chicken sandwiches! 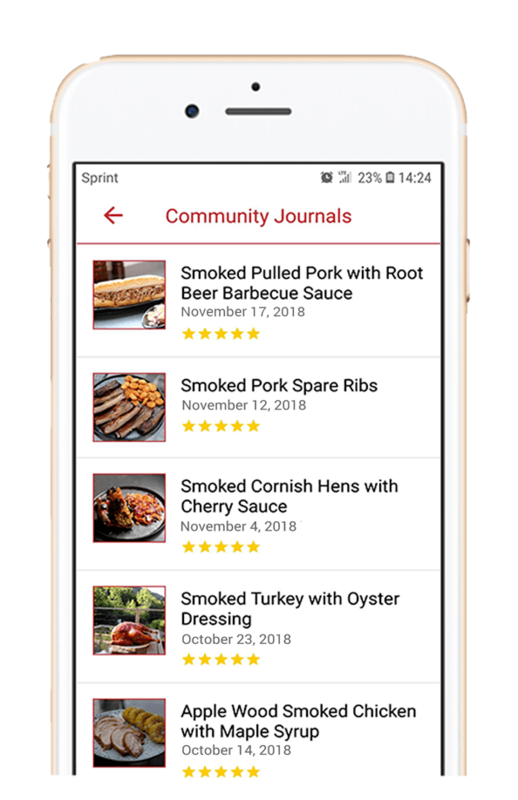 We have some great recipes in this article, so don’t forget to check them out. Can you freeze grilled chicken breast? If you don’t think you’ll use all your leftovers in time, you can pop them in the freezer. Once they’re fully cooled, place them in an airtight container or plastic bag and freeze the chicken breasts in a single layer. When you’re ready to eat it, thaw the chicken in the refrigerator. The frozen chicken is good for up to six months.